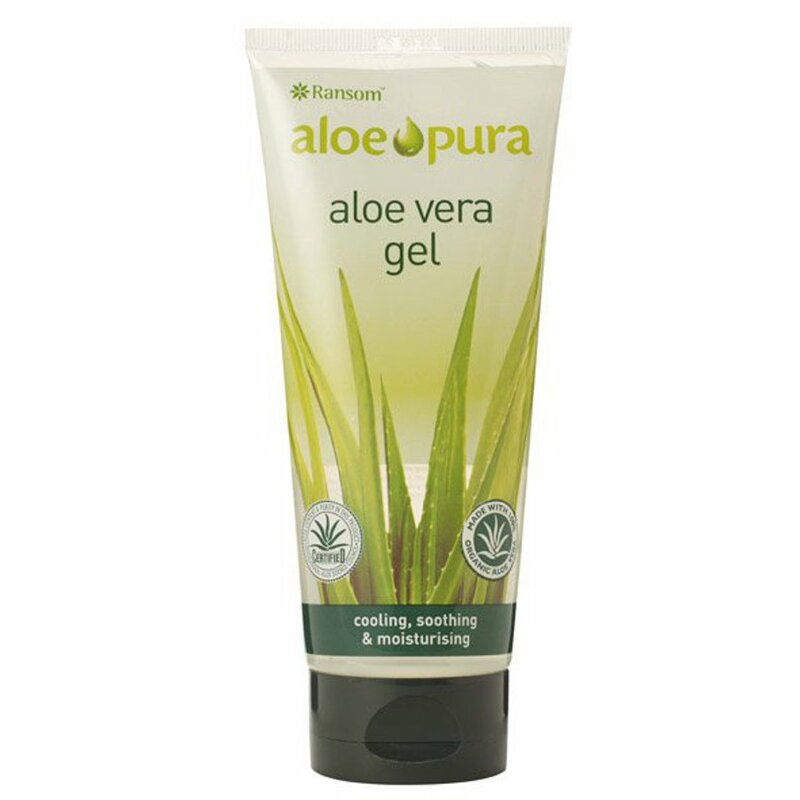 Created using pure aloe vera inner gel from the aloe barbadensis plant to ensure as much nutrition as possible is saved. A formula in which excludes parabens but does include shea butter and vitamin E to help moisturise and restore dry or damaged skin. This moisturiser can also help your sun burns, skin irritations, scars and minor burns. Directions: Apply generously to skin, but supervise young children. Store away from direct sunlight, somewhere cool and dry. Warning: Avoid contact with eyes, if contact with eyes does occur rinse with warm water. If any skin irritation is caused stop using the product. Aloe barbadensis Leaf Juice (Organic Aloe Vera Gel), Acrylates/C10-30 Alkyl Acryate Crosspolymer, Sodium Hydroxymethylglycinate. There are currently no questions to display about Aloe Vera Skin Gel - 200ml.